In a Dutch oven, bring 1 in. of water to a boil. Add cauliflower; cover and cook for 5-10 minutes or until tender. Drain; return to pan. 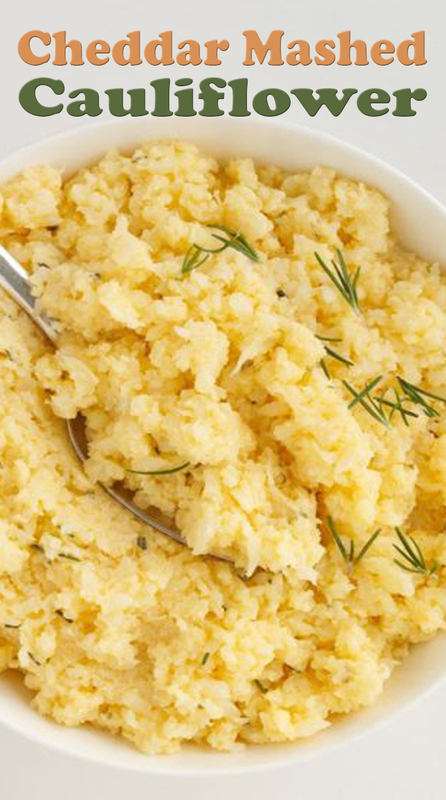 Mash cauliflower with the milk, rosemary and salt. Stir in cheese until melted.